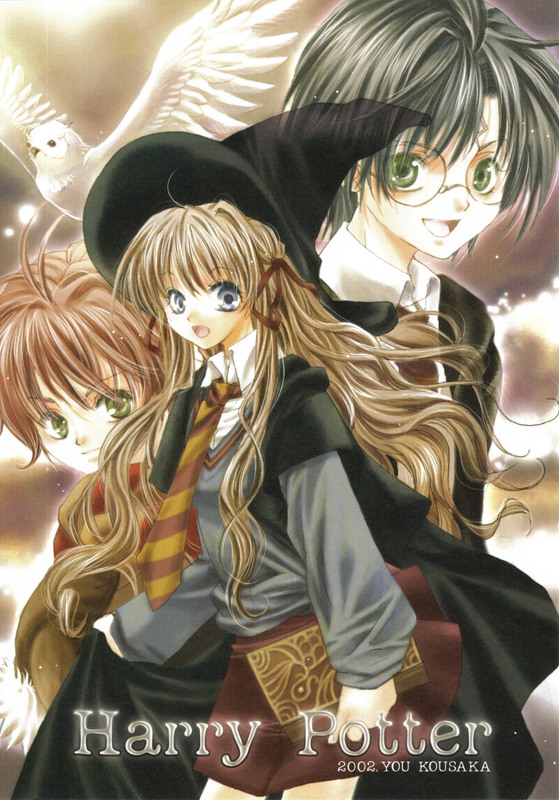 Harry, Ron & Hermione [Anime]. . HD Wallpaper and background images in the funkyrach01 club tagged: funkyrach01 photo.